Do you have the Pray for Paris Snapchat filter? Shortly after 9:45 pm est the Snapchat Pray for Paris filter disappeared for many users. I uploaded the filter to my story, then went back to look to see if anyone else did and the amount of support stopped quickly. I knew something was wrong so I tried the filter again; it was unavailable. There are users are Twitter asking how they can get the Snapchat Pray for Paris filter and at this point I am not sure how. 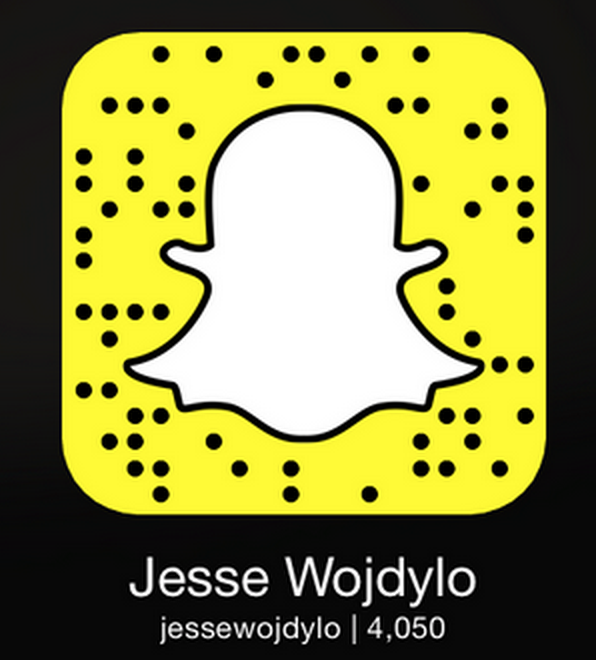 The one thing you can do is just use this screen and take a picture with your Snapchat camera. It won’t look as good as the official filter but I think everyone will get the message. 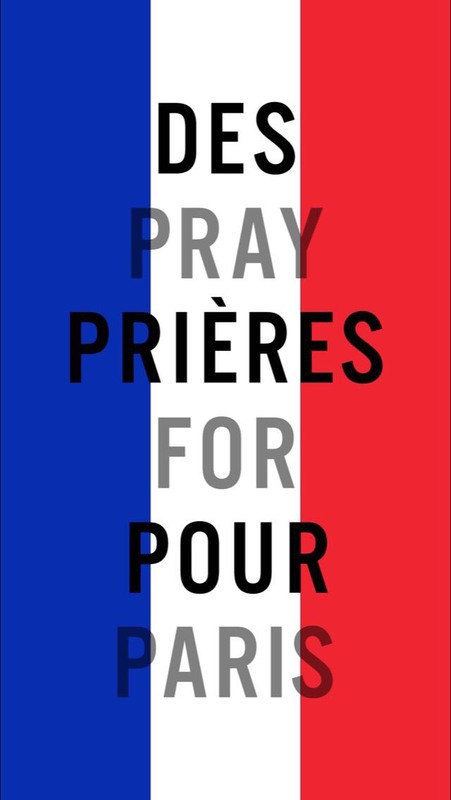 Even those in Paris, France have seen the Pray for Paris filter disappear. Tens of thousands are going on Facebook, Twitter and Instagram trying to find the filter so they can share it as well. Feel free to download the image off this article. How do you get the Paris pray on snapchat? It has been taken down for many users but it is still working for some. Mine isn’t working I know that but its kinda stupid that they took it off Snapchat, I mean its something important to us all. It affects all of us.